When you think of the people in Door County who have fostered a love of nature through teaching and sharing their passion for the outdoors, two names always rise to the top. 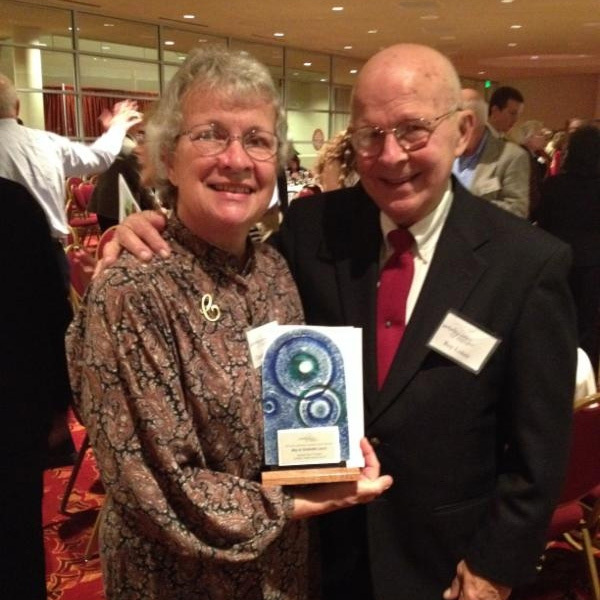 Roy and Charlotte Lukes were recognized with a Lifetime Achievement Award at the Gathering Waters Conservancy’s 12th Annual Land Conservation Leadership Awards celebration. This duo continues to research, learn, and educate, and they are an inspiration to us all. Read more about Roy and Charlotte Lukes here.